For people who love engineered stone, in their different varieties such as technical quartz, technical marble or composite porcelain and raw materials who want to furnish their homes, choosing the right colour and design and the correct stone is of great importance. Though it can be a struggle to juggle the countless choices, in the end, this is always a good investment for any property in the long term. Everyone loves a beautiful stone worktop. Not only do it looks sophisticated, but it also lends a certain aspect of elevated charm to any home. If chosen wisely, stone worktops will stand for many decades and become a reliable and trusted work station over long periods of time. There are countless stores which cater a different array of properties, specifications and individuals in this respect. 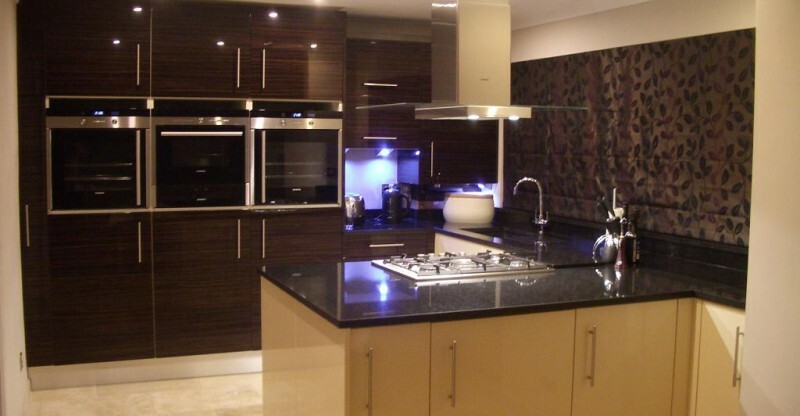 These offer quality stone worktops in London and other influential areas such as Surrey, Hertfordshire, Kent and Essex. Not only can these worktops be customized to suit individual needs, but they are also durable. When someone requires a suitable worktop, they should always mention the specifications that they have in mind so that a stone specialist can take care of the rest of the aspects of such requirements. Engineered stone worktops are usually used in the kitchen and to a good extent also in bathrooms. These types of worktops are perfect for kitchen islands, wall cladding and splashbacks or areas around the hob or cooker. These worktops will sooner or later have to bear hot plates and hot utensils of foods from time to time. This is why, it is imperative that to ensure that an engineered stone worktop is heat resistant and scratch resistant. Reliable stone suppliers will offer renowned brands of engineered quartz and/or marble that come with an available manufacturers ‘ warranty, ranging between two to over thirsty years depending on the brand of choice. Although stone worktops will always look very sophisticated, it is important that they don’t stick out too much compared to the rest of materials and core items of a kitchen. You should choose a colour that mixes well with the rest of the design style and décor such as the colour of kitchen cabinets, units and other furniture, picking a palette that matches and/or contrasts with the colour of the walls. Circular worktops are not as popular as the rectangular ones. However, circular worktops deserve some serious consideration. Not only do they look different but add a sense of elegant charm and refined silhouettes to any workspace and/or cooking areas. A lot of people are apprehensive about mixing materials such as timber and stone when it comes to designing kitchen worktops for their house. However, they should not be afraid. Mixing materials can actually bring impressive results to any living and/or working space. Marble and wood mixed worktops are actually fairly popular. If anyone wishes to mix other materials with their engineered stone worktops, they should only ask the question to a stone worktop London supplier. They might get to hear of interesting solutions based on an experienced approach when it comes to designing worktops with a combination of 2 or more materials which usually bring striking effects to any interior and/or exterior space. Although stone worktops do always look amazingly stunning, ensure you choose a type that isn’t outside your price range. If you raise the matter with reliable stone suppliers, you can always find something extremely similar and within your budget which will be aesthetic and also suits all your needs. 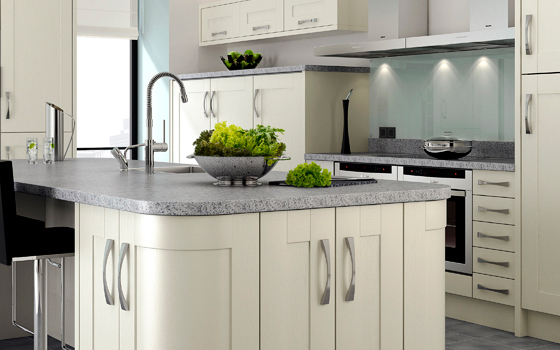 These tips are important when choosing an engineered stone worktop. Regardless of where you purchase from or its dimensions, these tips may come in handy when deciding how to go about your new décor.